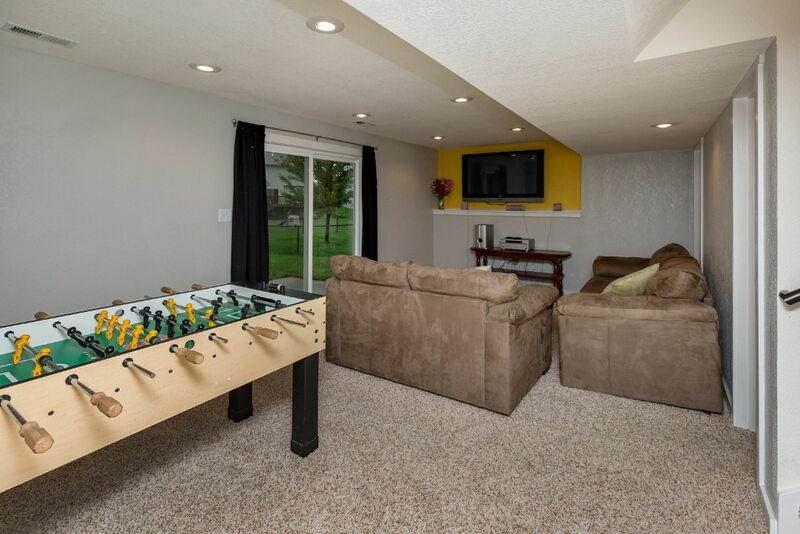 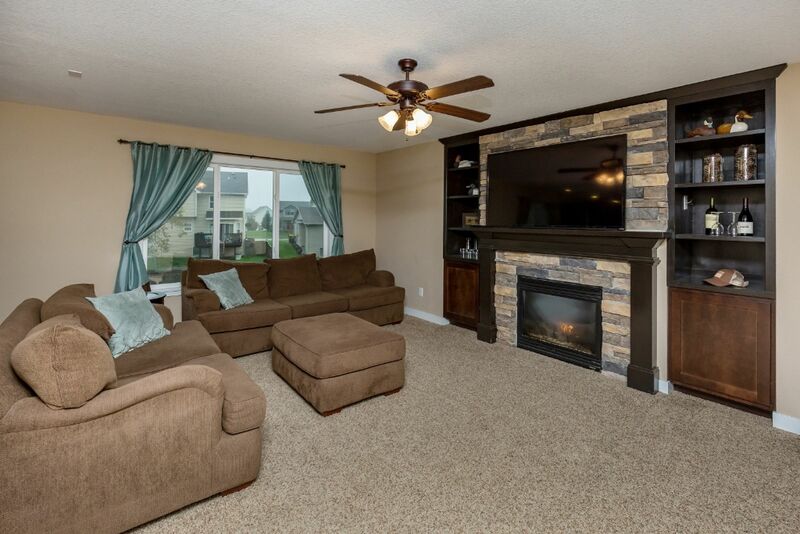 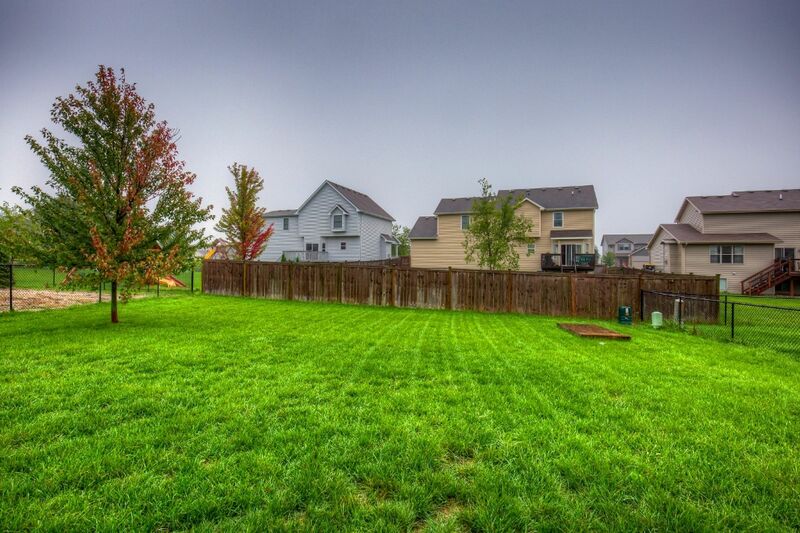 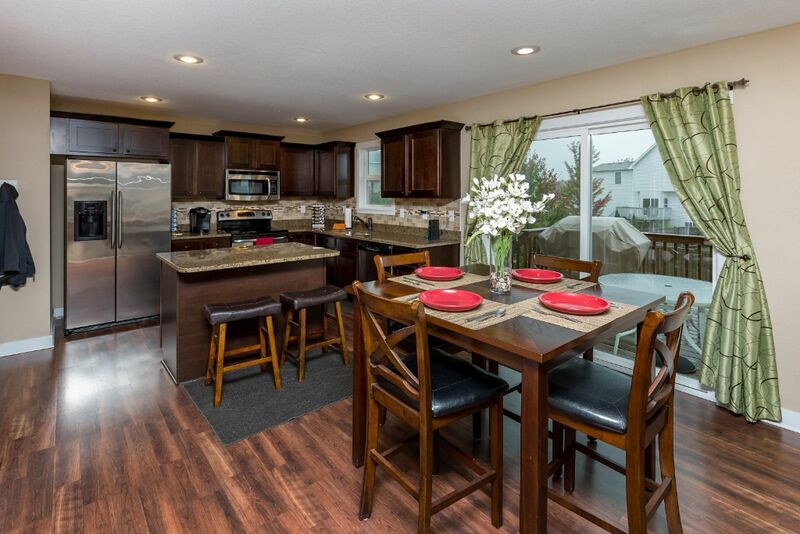 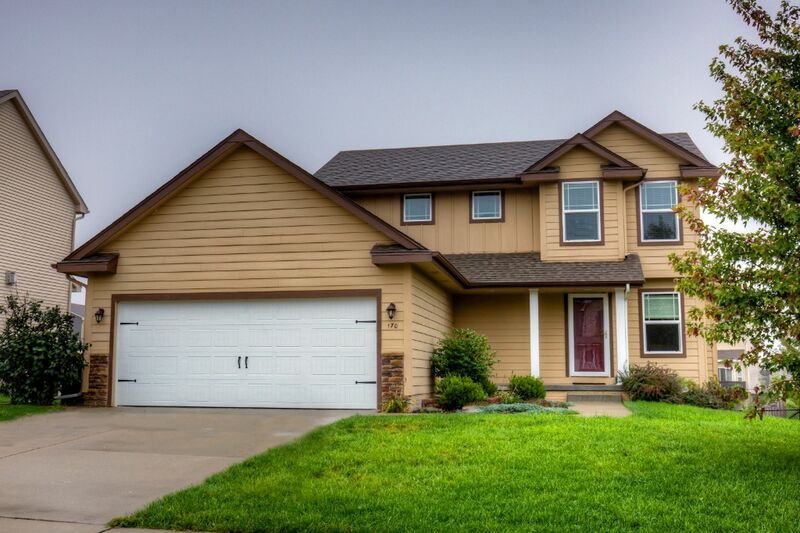 Great 4 bedroom and 3.5 bath home on quiet street in wonderful neighborhood in Waukee. 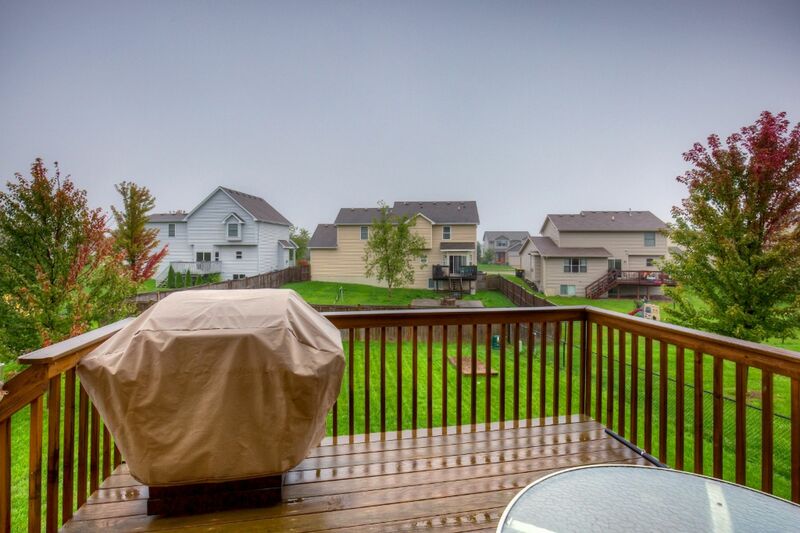 Close to schools, parks, shopping, restaurants, and easy access to I-80 and new Kettlestone Development. 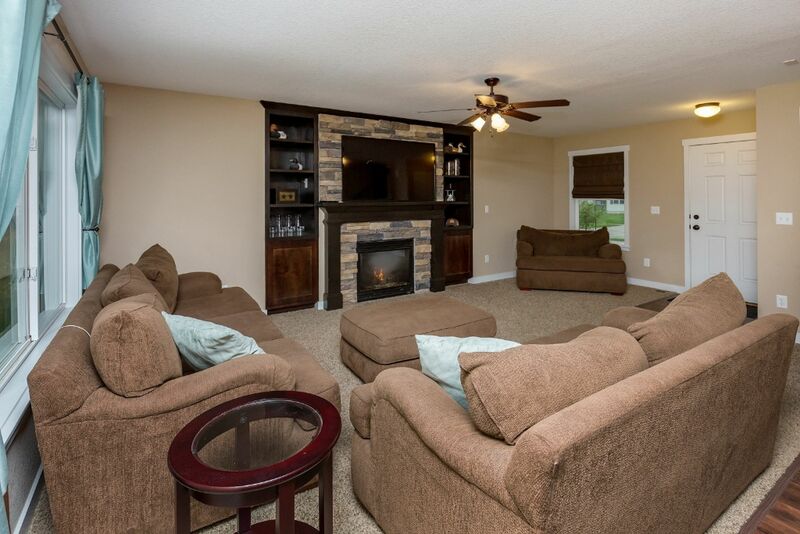 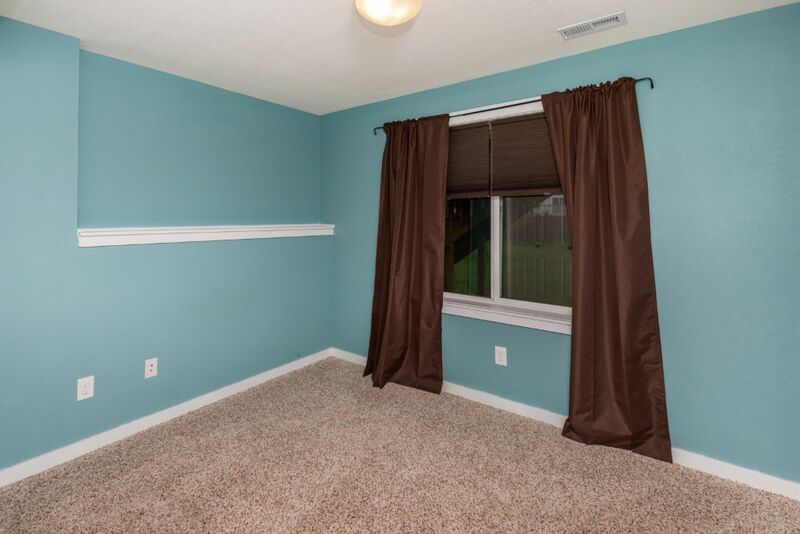 Walk in to great room with gas fireplace and built-ins. 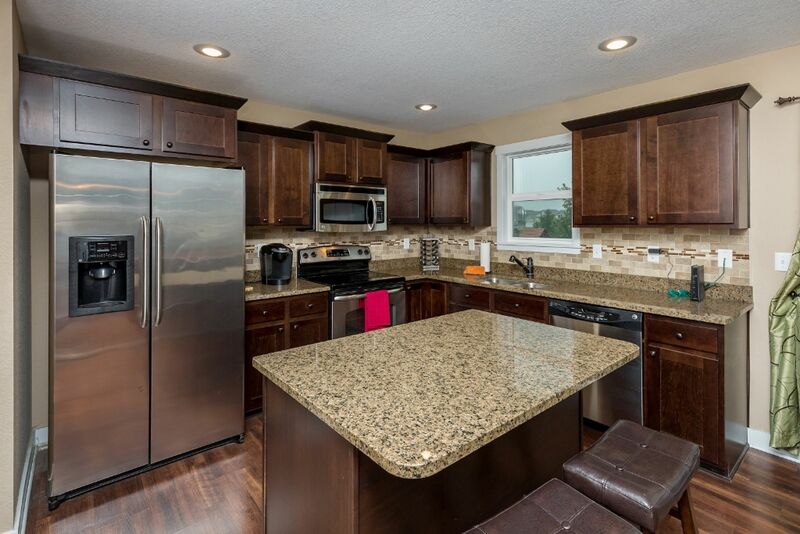 Kitchen boasts granite countertops, stainless steel appliances stay, tile backsplash, nice cabinets, island, pantry and laminate flooring. 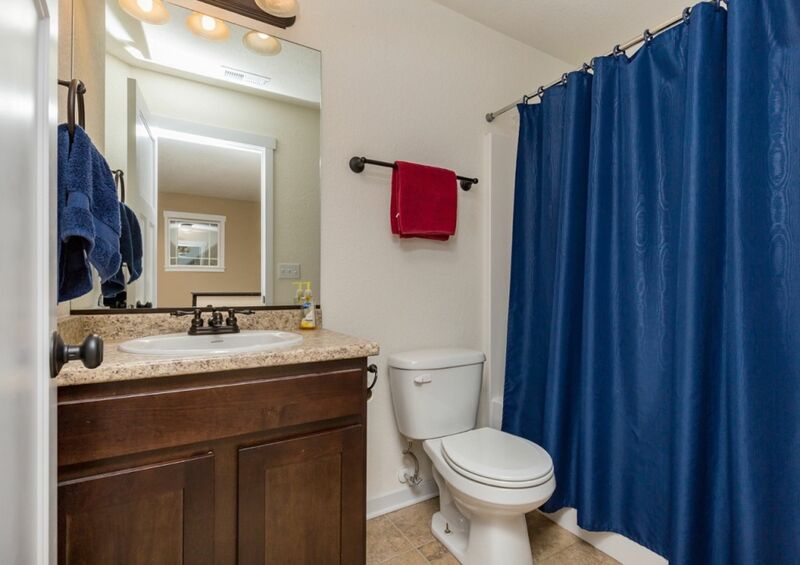 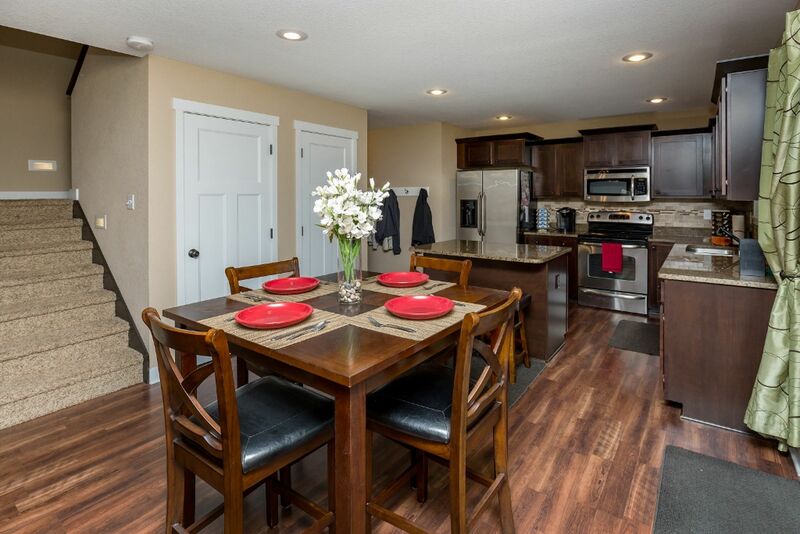 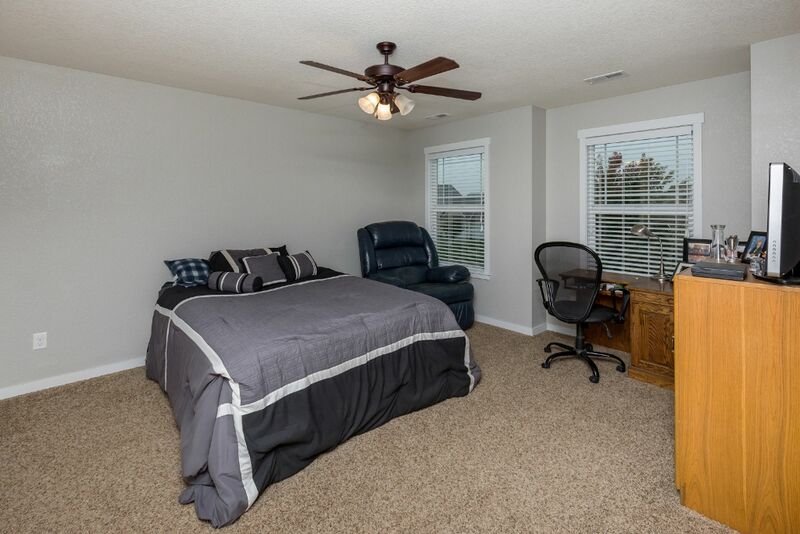 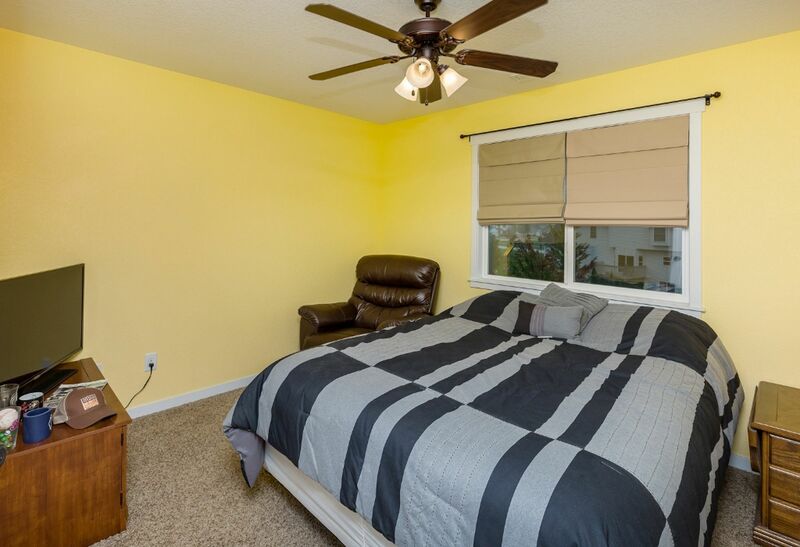 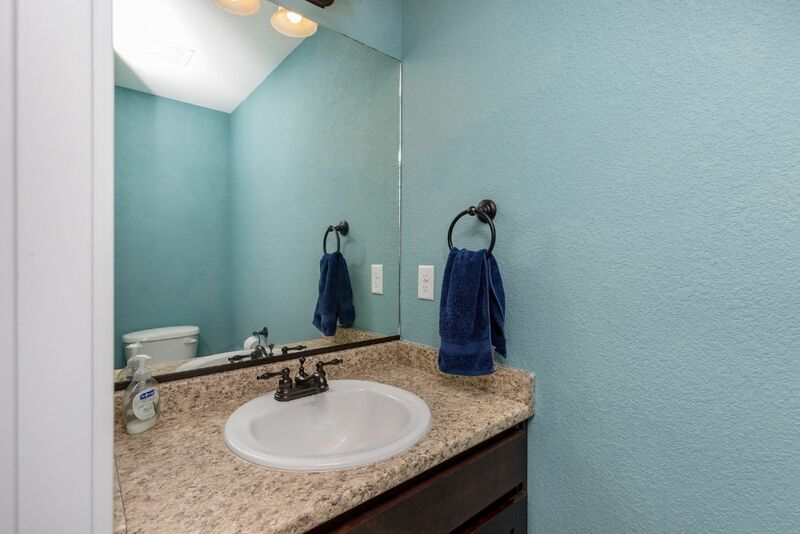 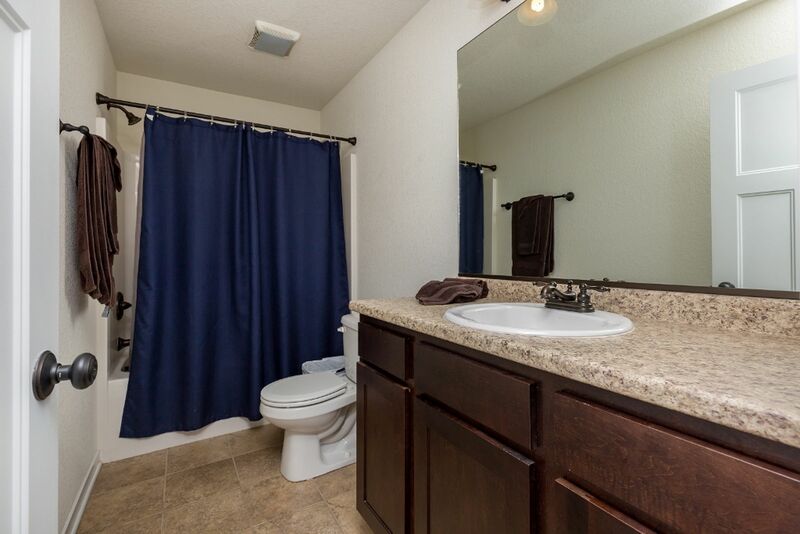 Second lvl has 3 good sized bedrooms and master has large walk-in closet and private bath. 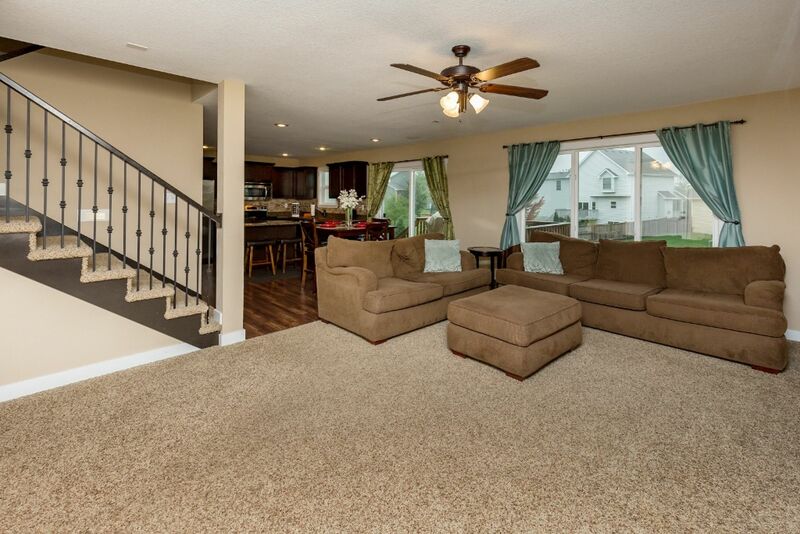 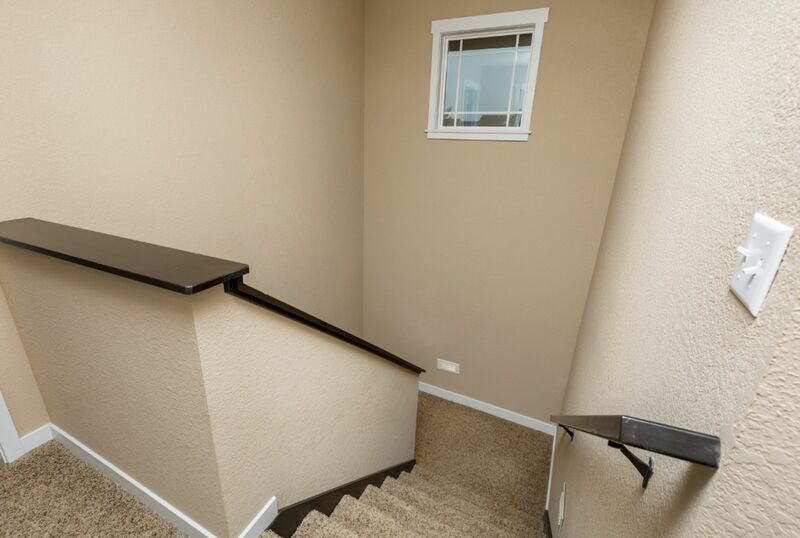 WALK OUT lower level is professionally finished and boasts family room, 4th bedroom and 3/4 bath. 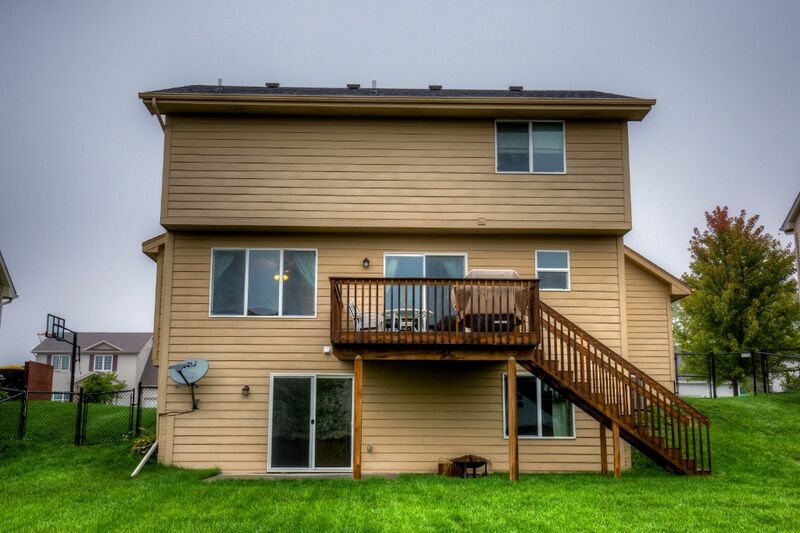 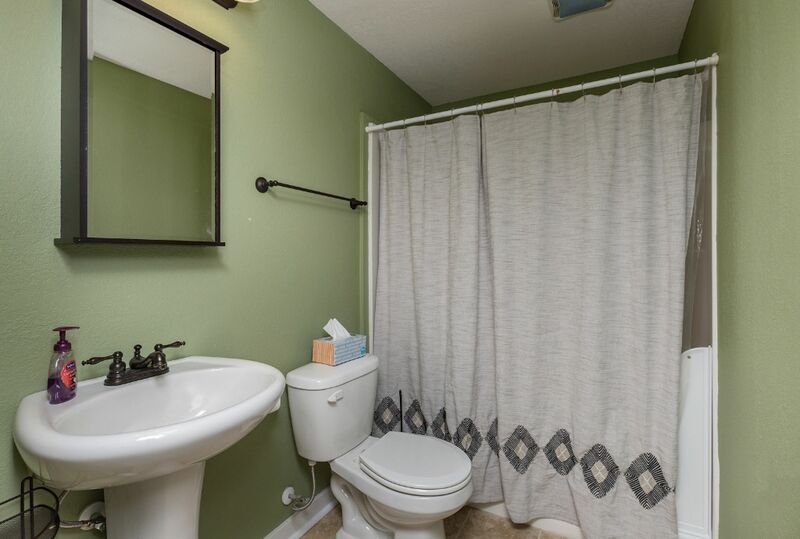 Other features include: nice deck, patio, fenced in yard, landscaping, gorgeous exterior with hardie siding and stone, oversized 2 car garage, oil rubbed bronze fixtures, newer garage door opener, and so much more! 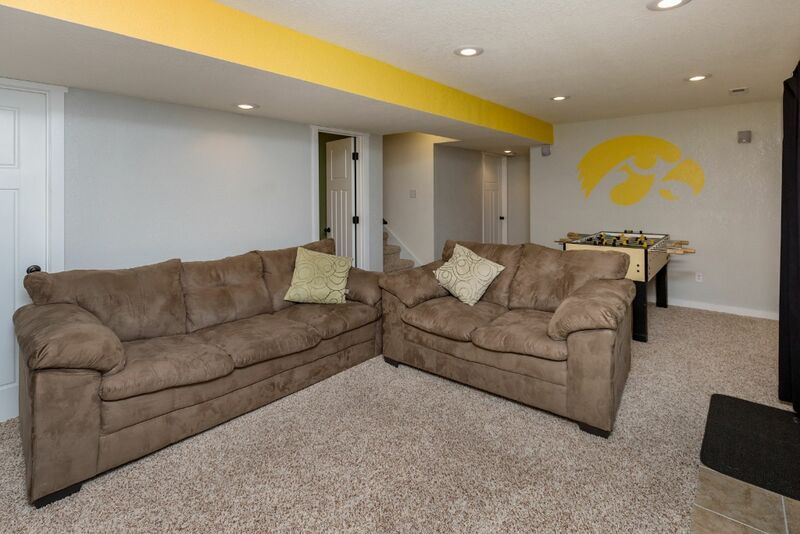 Head west on SE University Ave into Waukee, turn left/south onto SE La Grant Pkwy, turn right/west onto SE Pleasant View Dr., turn right/north onto SE Oxford Dr., turn left/west onto SE Kellerman Lane. 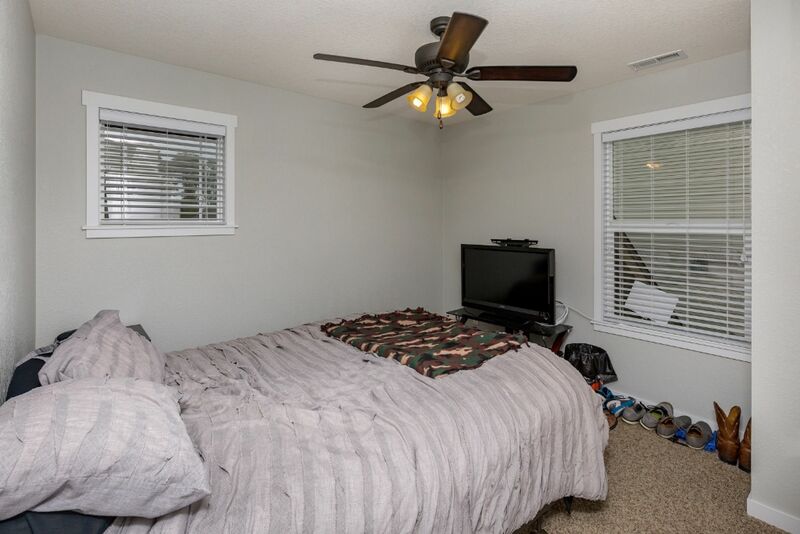 Home is on the left/south side of the street.